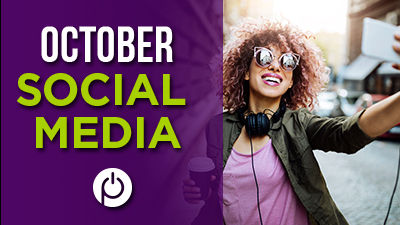 Welcome to the October Powerhouse Pilates newsletter, featuring some great health tips, the latest studio news, and more! 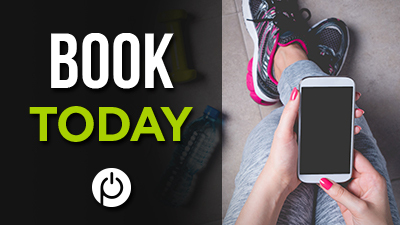 With school back in full swing and the holidays quickly approaching, it’s more important than ever to take time out for yourself and commit to your workout schedule. Be sure to book your favorite class in advance, as our fall classes tend to fill up (especially the morning classes). We also encourage you to try different instructors, as they all have something unique and special to offer! 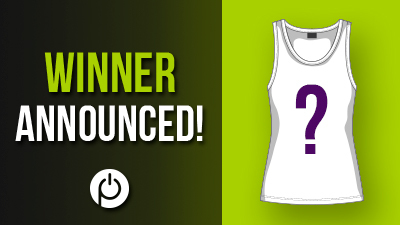 We have chosen a winner for our ongoing “Name the Tank” contest! Congratulations to Robin Rusinko for her entry, “Grateful to the Core.” Shirts will be coming soon! 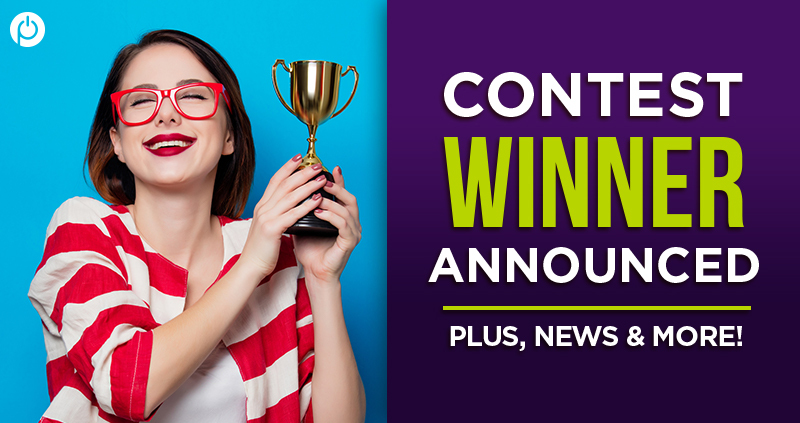 Keep an eye out for details on our new challenge, along with news about our upcoming sale on retail items! 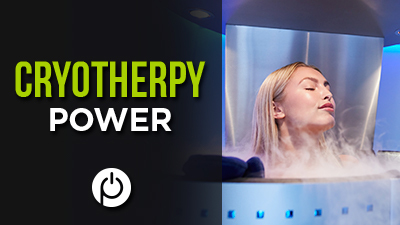 Have you experienced the power of Cryotherapy yet? Cryotherapy has a ton of great health benefits, and has proven to reduce inflammation, flush toxins, improve sleep quality, reduce cellulite, decrease stretch marks, relieve hangovers, and more. If you’re interested, visit our friends at Chill N Out Cryotherapy located at 3683 Midway Drive, Suite F, San Diego 92110. 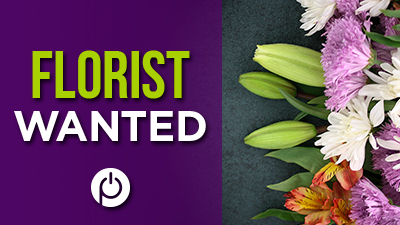 We are looking for a class member who has experience making flower arrangements and can create them weekly for our studio. We are open to trading arrangements for classes! Please email us at info@powerhousepilates.com if you are interested. Book Your Next Class Today! We look forward to seeing you at your next class! Reserve a spot today. 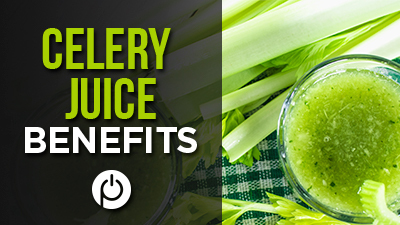 Sharing pics of your own celery juice recipes or workout progress? We want to see! Like and tag us on Facebook here.